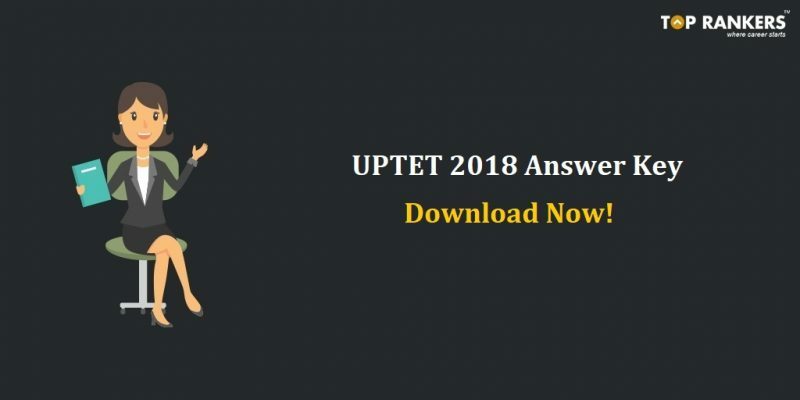 The Official UPTET Answer Key 2018 for Primary and Upper Primary level has been released. Candidates who appeared for the UPTET Exam can now download and check for the correct answers. Find in details about the answer key and direct link to download answer key PDF. Uttar Pradesh Teachers’ Eligibility Test was conducted on 18th November. And now, the board has released both the UPTET Answer key for Paper 1 and 2. Therefore, you can check the answer key. Moreover, the UPTET Recruitment authorities have given time to challenge the Answer Keys. Therefore, go through the direct link and check the answer key. If you are confident that the given answer is wrong, you can challenge the Official UPTET Answer Booklet. You can click on the given links to download the answer keys for UPTET Junior and Upper Primary Level Exam. We hope that now you have a clear idea on the Uttar Pradesh TET Exam Answer Key 2018. For more updates on UPTET Exam, stay tuned with us. We will keep updating you with all latest notifications. Wish you all the best! !